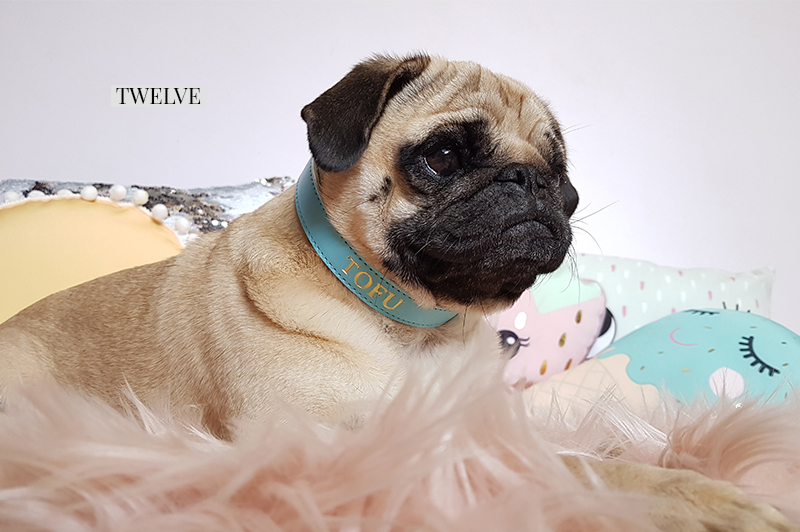 The happiest time of the year is really getting into full swing now and to help you find the best gifts for your pug this year, check out the holiday gift guide for pugs series. 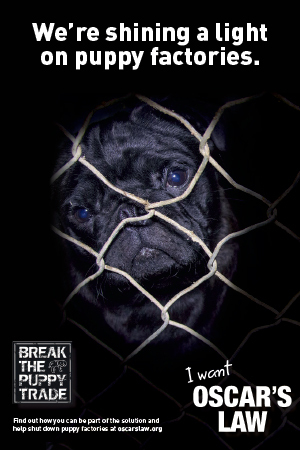 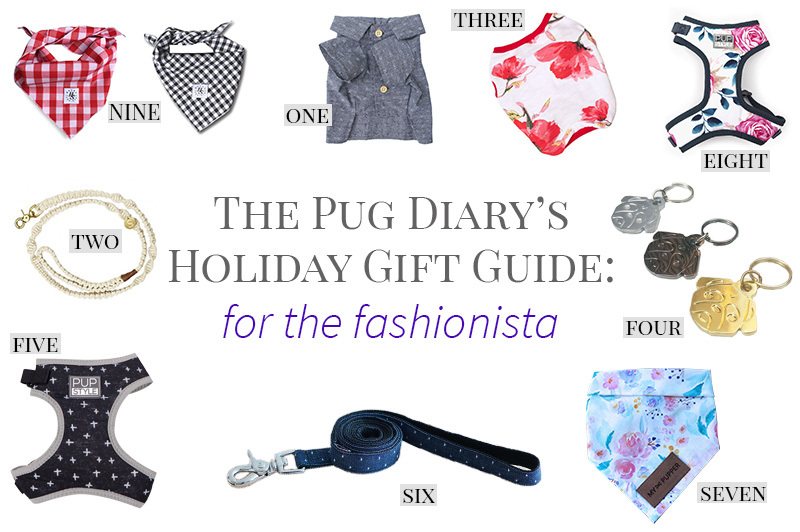 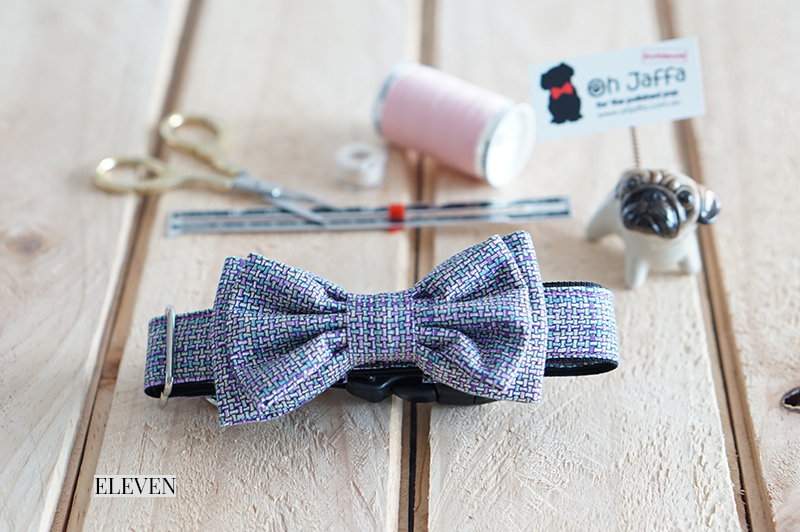 We are sharing some great ideas for the fashionista pug in your life. 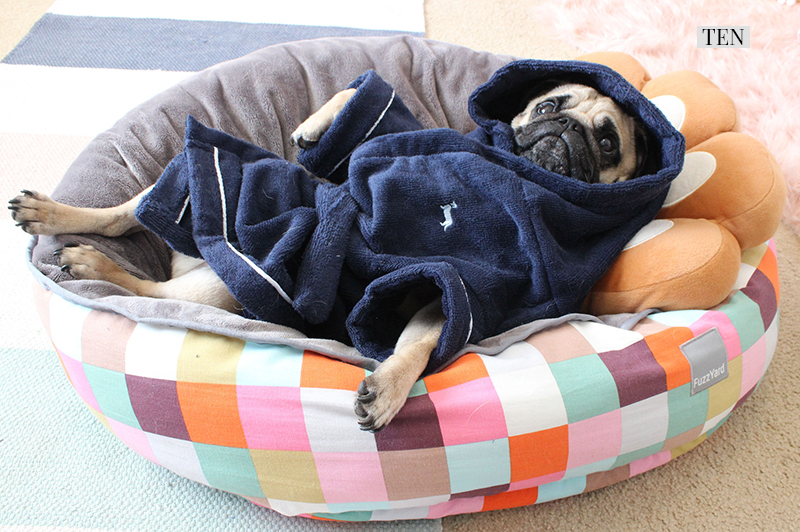 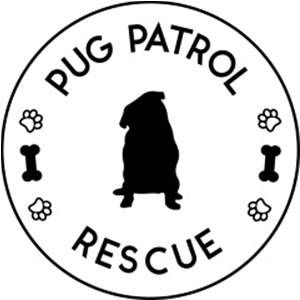 For more ideas for the perfect gift for your pug this Christmas, check out the rest of The Pug Diary’s Holiday Gift Guide for Pugs….